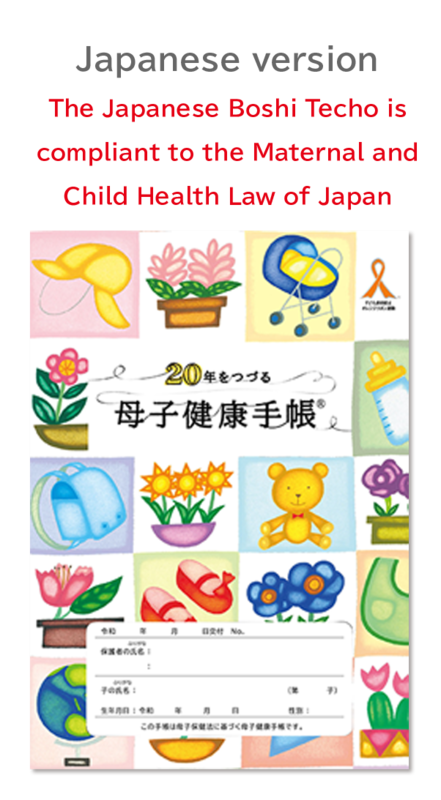 The Mother and Child Foundation for Health was established in 2012 to promote the distribution of Boshi Kenko Techo (Maternal and Child Health Book, or Boshi Techo) among municipalities in Japan as well as developing countries to improve the child-rearing process around the world. 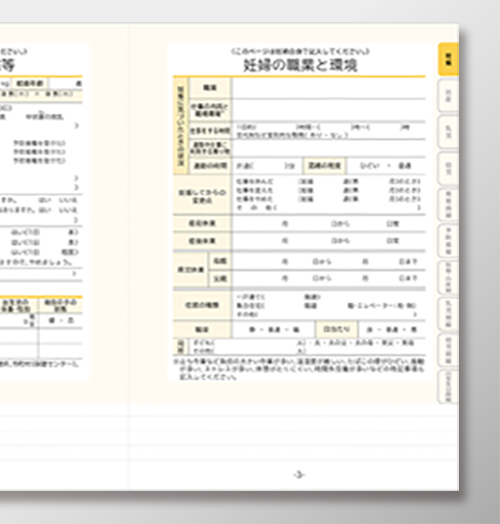 In 2018, the foundation is providing 14,000 Boshi Techo handbooks (“The 20-year-recording Boshi Techo”q) to Japanese citizens living outside of Japan for the first time, with the help of the Ministry of Foreign Affairs. 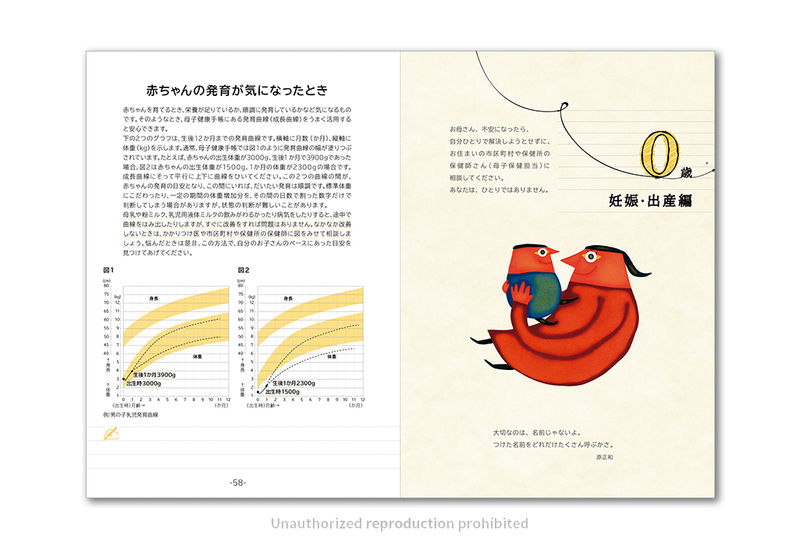 The Boshi Techo project started in 1942, when Japan was still at war. 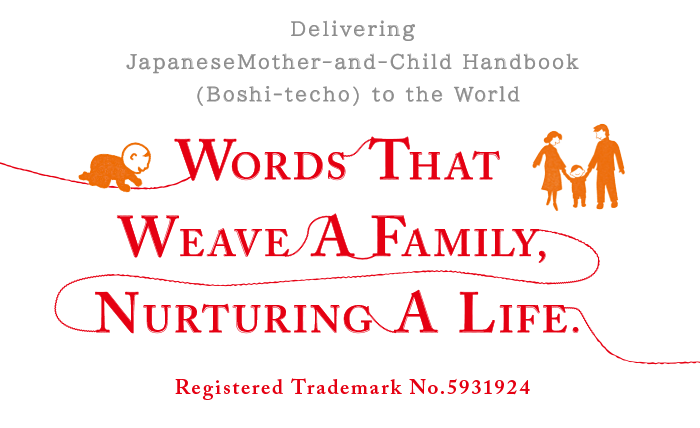 Boshi Techo helped many mothers and children keep their lives during the post-war confusion. 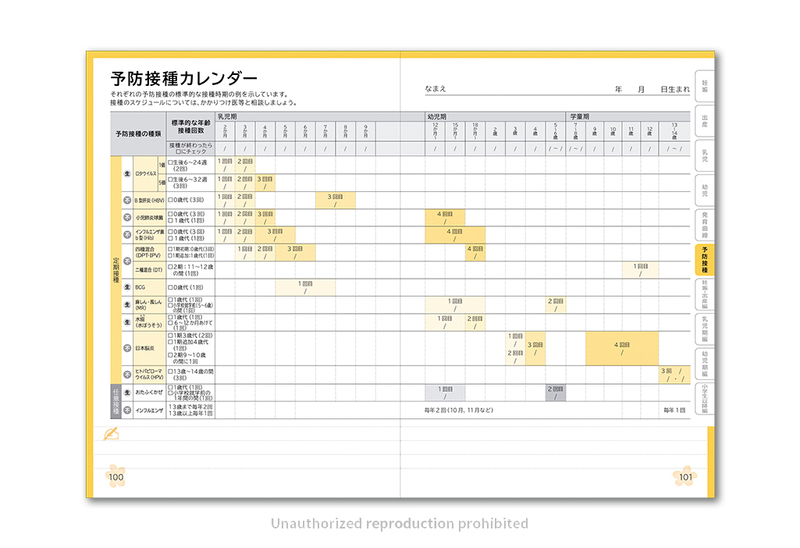 Maternal and child mortality reduced rapidly with the help of Boshi Techo, and in 1964, the year of the Tokyo Olympics, Japan’s infant mortality rate became lower than that of the United States and joined the global ranks. Boshi Techo, with its long history of supporting family health, has long served as the bond between mother and child, and between families and medical care. 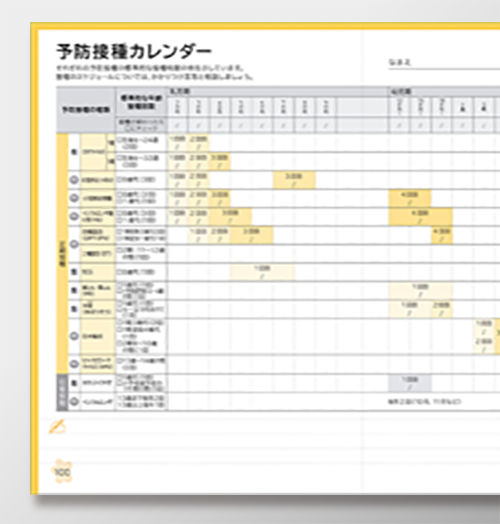 Today, Boshi Techo is praised as an essential part of Japan’s national health system. 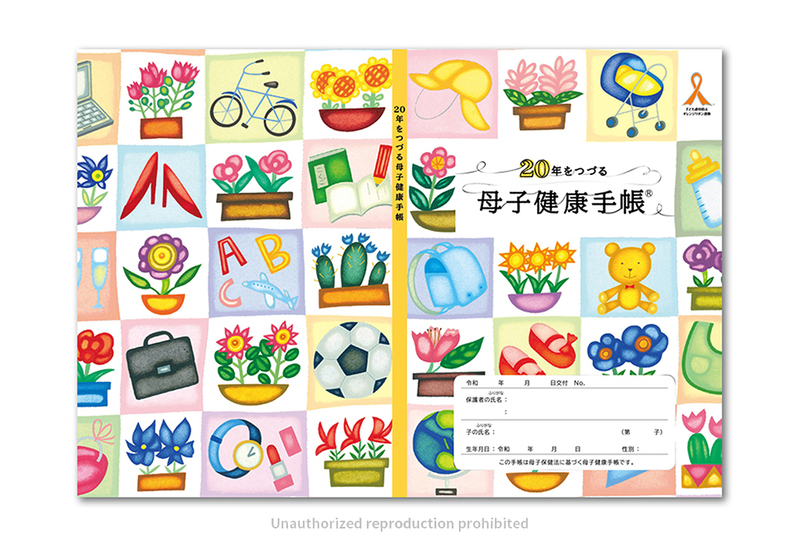 The Mother and Child Foundation for Health was established in 2012 to promote the distribution of Boshi Kenko Techo (Maternal and Child Health Book, or Boshi Techo) among municipalities in Japan as well as developing countries to improve the child-rearing process around the world. 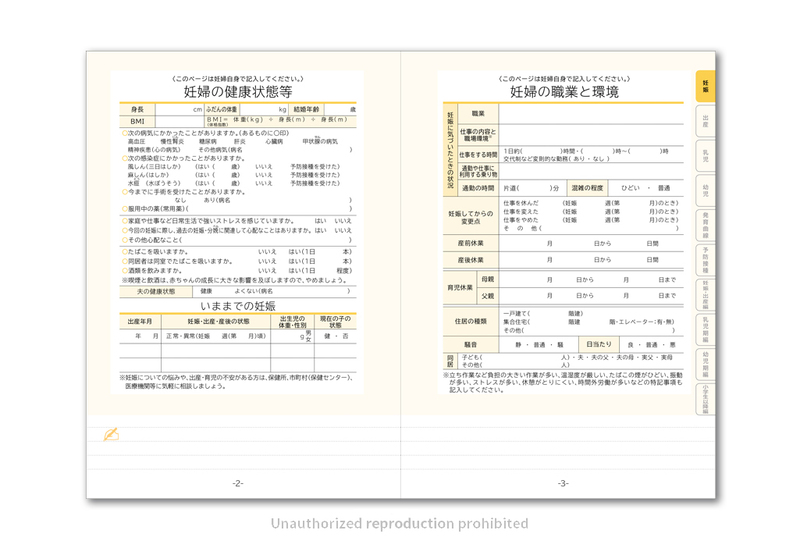 In 2018, the foundation is providing 14,000 Boshi Techo handbooks (“The 20-year-recording Boshi Techo”) to Japanese citizens living outside of Japan for the first time, with the help of the Ministry of Foreign Affairs. 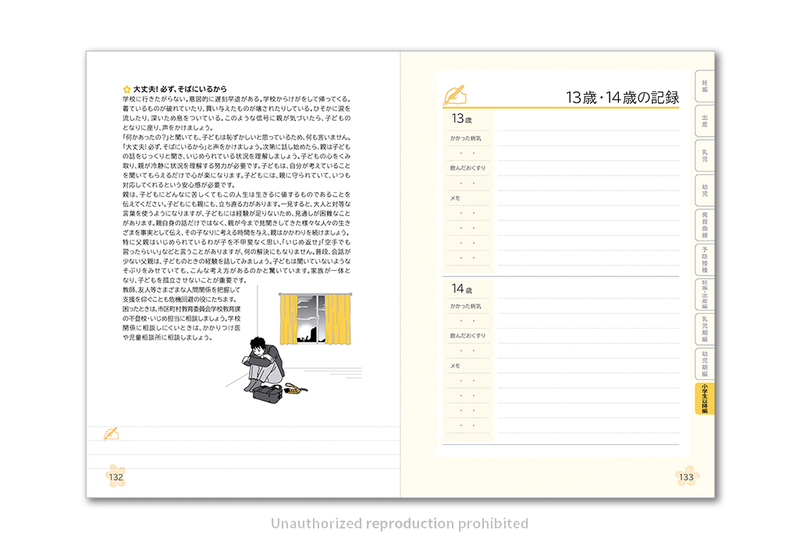 The Boshi Techo project started in 1942, when Japan was still at war. 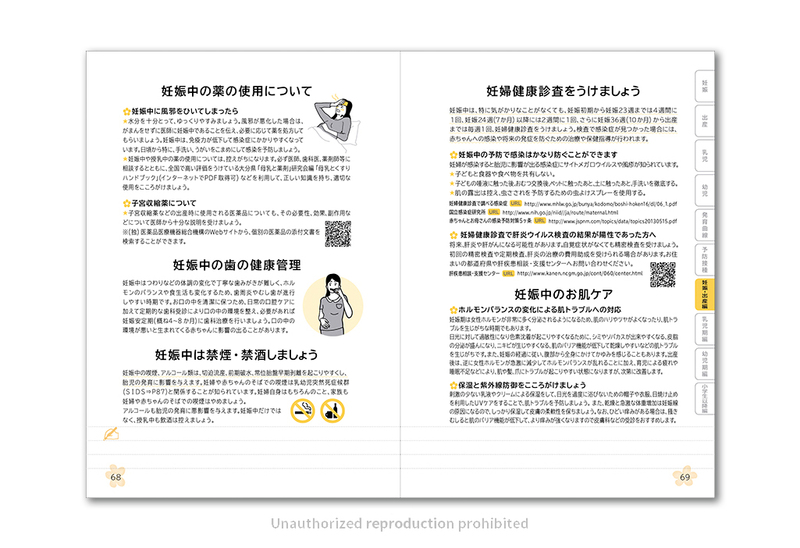 Boshi Techo helped many mothers and children keep their ives during the post-war confusion. 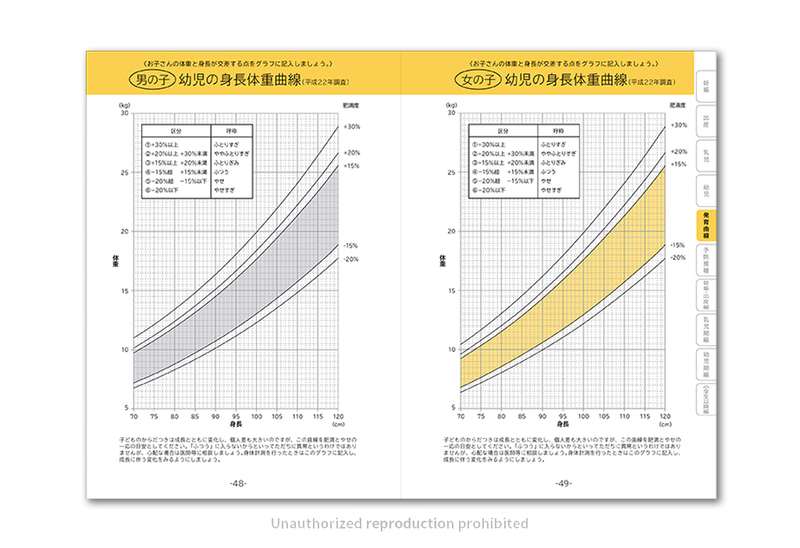 Maternal and child mortality reduced rapidly with the help of Boshi Techo, and in 1964, the year of the Tokyo Olympics, Japan’s infant mortality rate became lower than that of the United States and joined the global ranks. 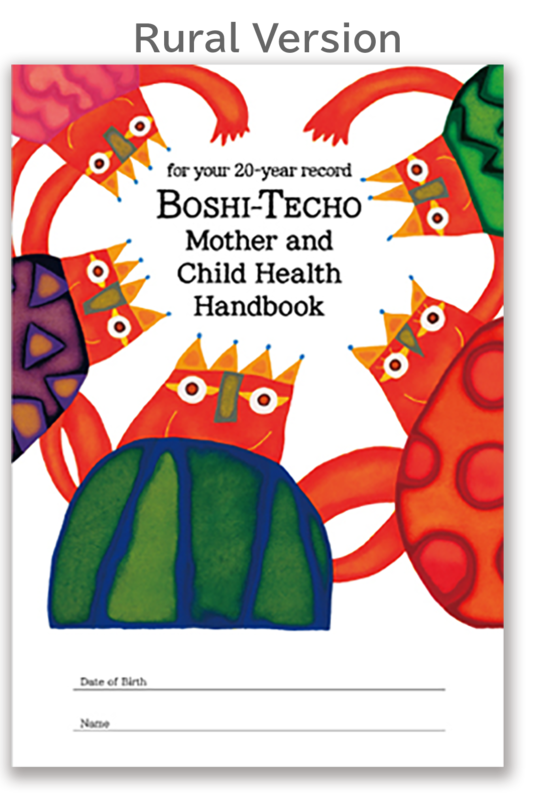 Boshi Techo, with its long history of supporting family health, has long served as the bond between mother and child, and between families and medical care. 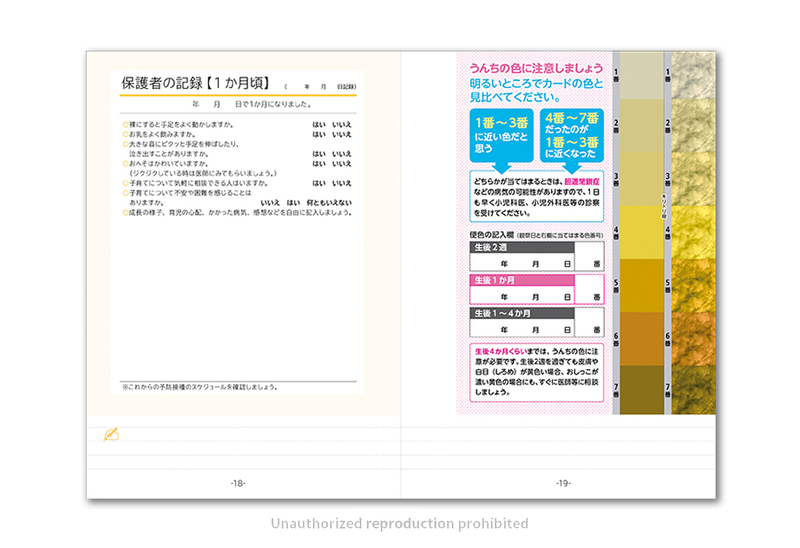 Today, Boshi Techo is praised as an essential part of Japan’s national health system. advice and writing down your thoughts. creates a chance to do the right thing. down about the precious days of childrearing. childhood is often useful when are sick as an adult. 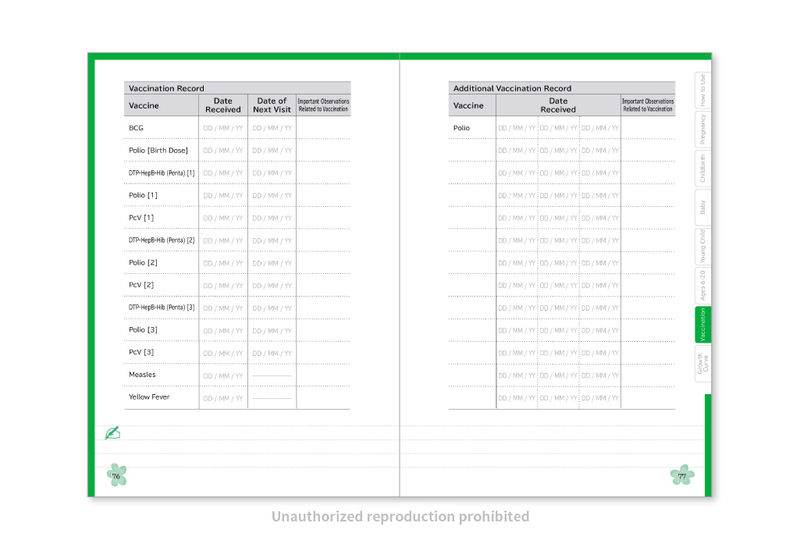 your child’s history of his/her body. them to nurture their young ones, and feel happy. 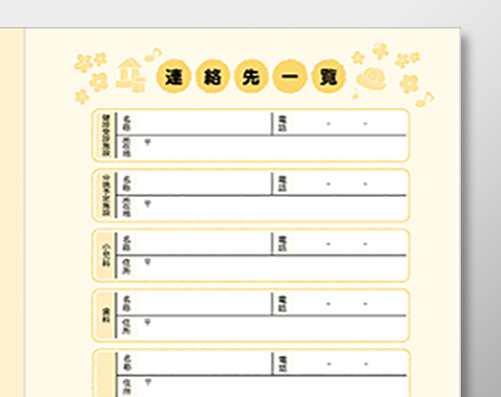 contacts to reach when you are in an emergency. questions such as “I am going back to work. tips”, and “Communicating with adolescent kids”. 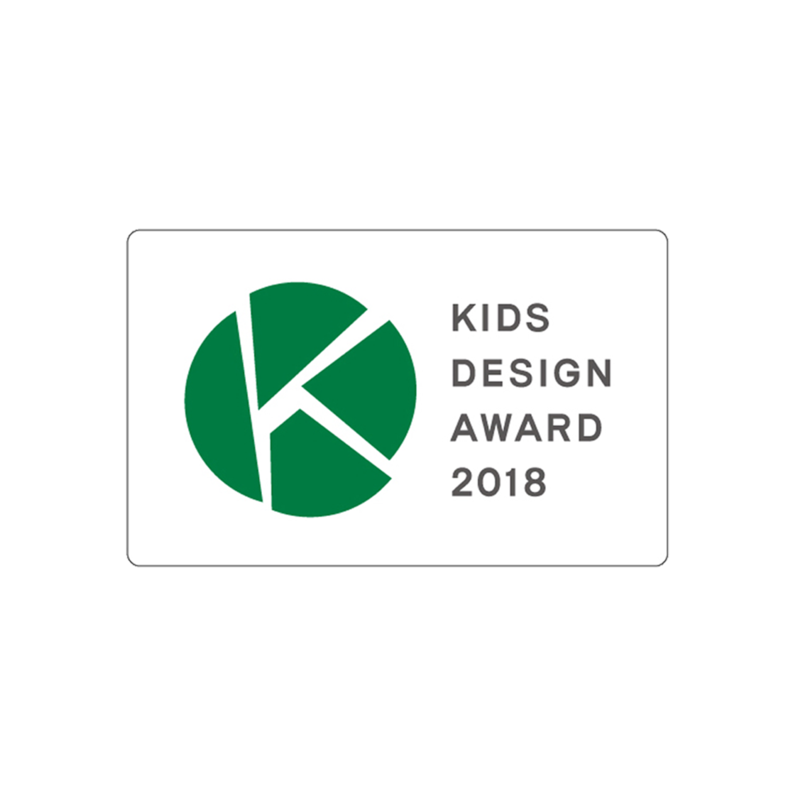 With young children, the most unexpected happens all the time. 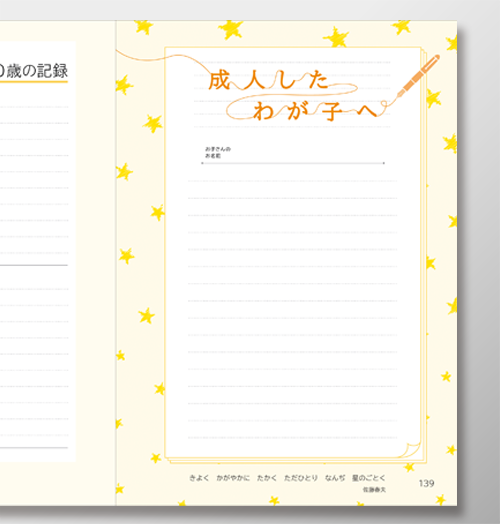 Anxiety and vexations can be soothed by opening Boshi Techi to find advice and writing down your thoughts. Writing it down helps being objective and creates a chance to do the right thing. 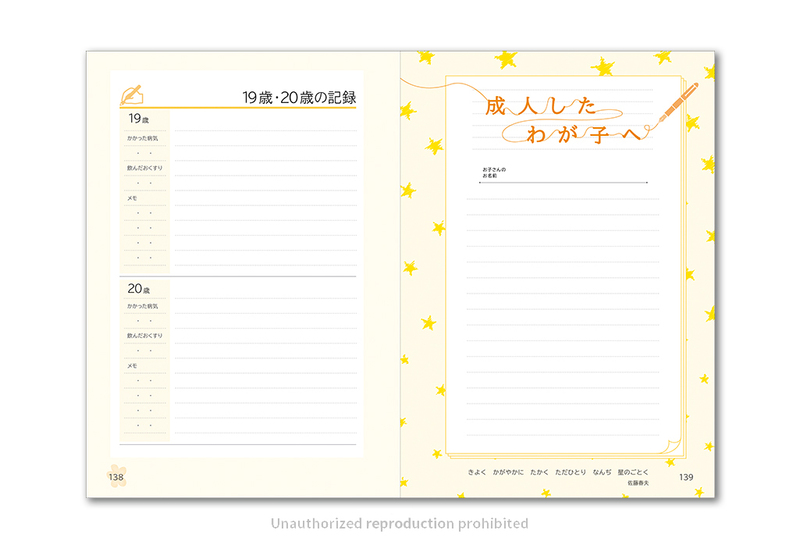 The lines at the bottom are for you to write down about the precious days of childrearing. Atopic dermatitis, pediatric asthma, and febrile convulsions… The history of illnesses during childhood is often useful when are sick as an adult. Such information is vital, at times, in making medical decisions. 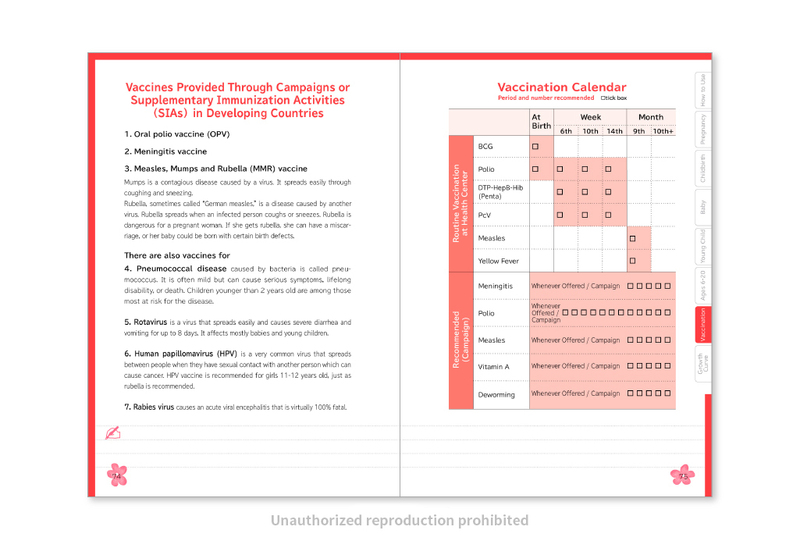 Vaccination data with accurate dates is also very useful. 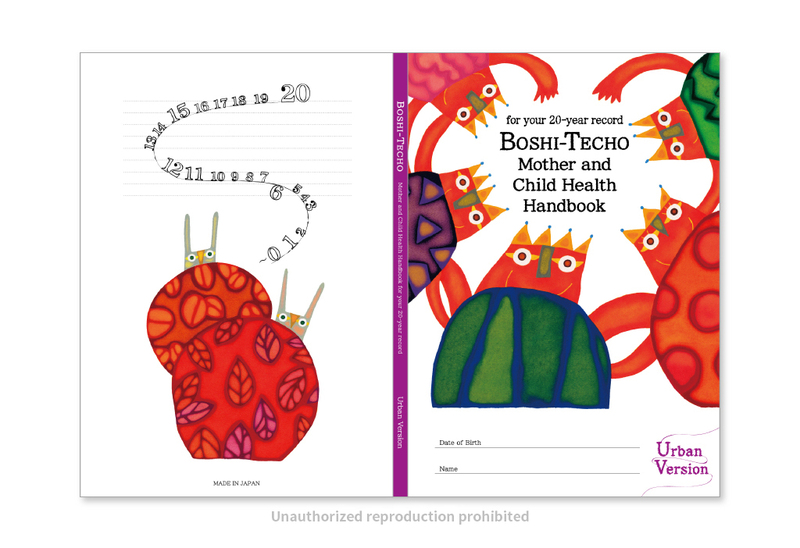 The 20-year record in the Boshi Techo is your child’s history of his/her body. 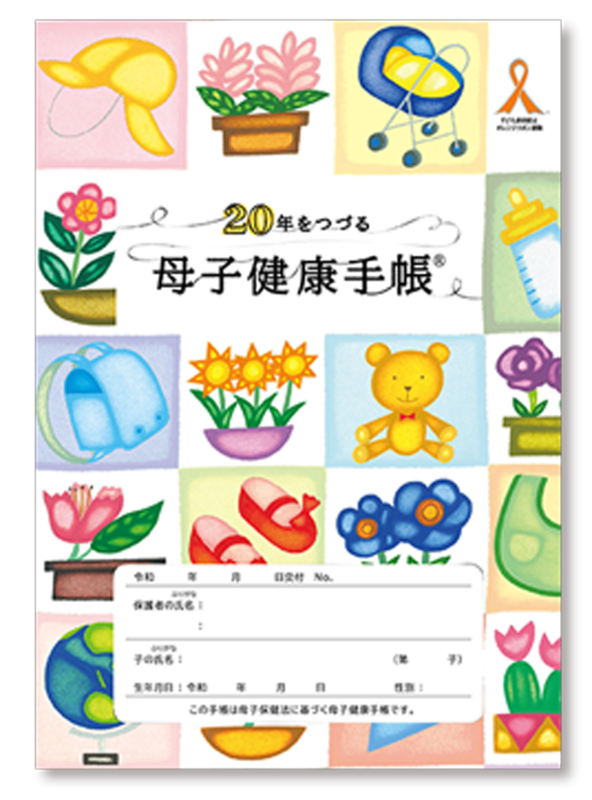 Your child will find his/her old Boshi Techo as evidence of his/her parents’ tough childrearing years and should feel grateful about it. 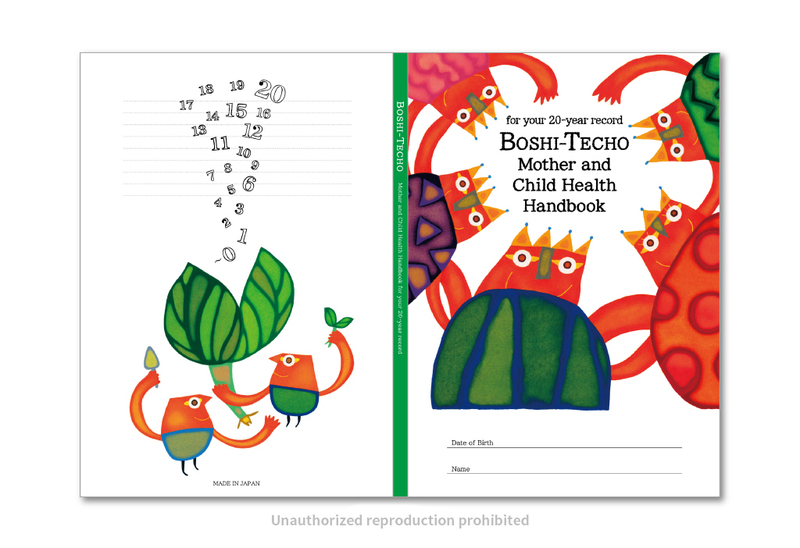 When your children become parents, Boshi Techo will teach them to nurture their young ones, and feel happy. There is an address page on the back of the cover to jot down phone numbers of pediatricians and other supporting medical institutions, along with SOS contacts to reach when you are in an emergency. 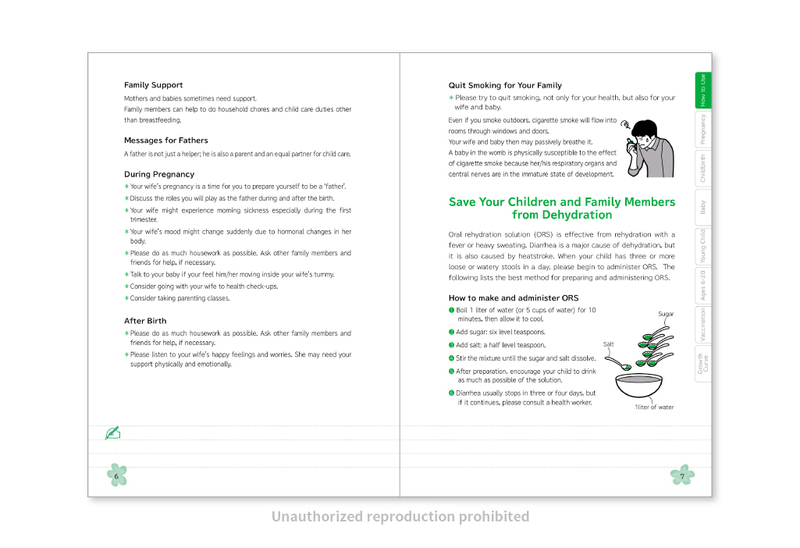 Also, there are pages that have information on how to communicate with your child according to his/her age, and what signs to see if you need support from experts. These information helps parents to avoid abuse or find out about development issues and seek professional advice and support earlier. 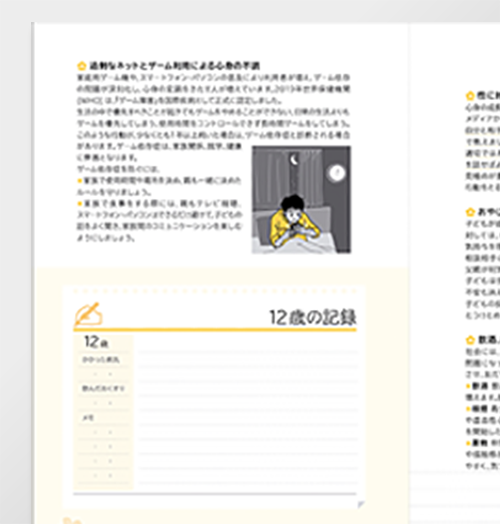 There is a Q&A page covering common questions such as “I am going back to work. 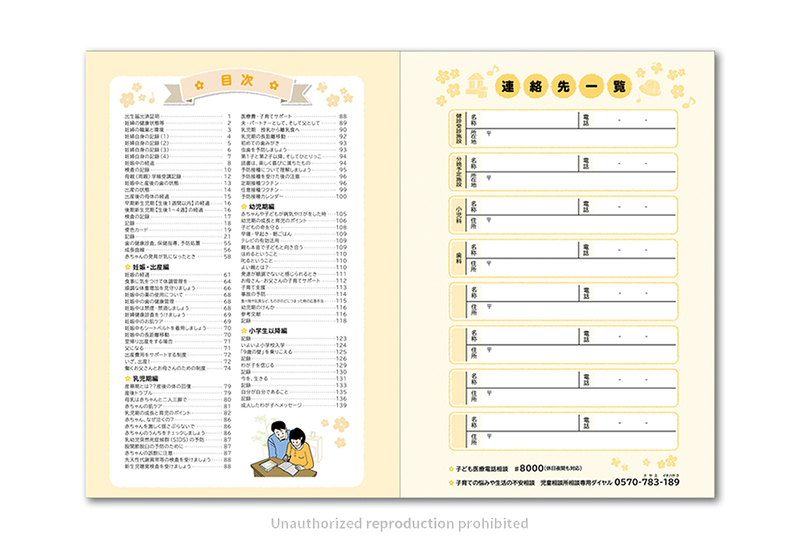 How should I breastfeed my baby?”, “What should the father do?”, “International travelling tips”, and “Communicating with adolescent kids”. “The 20-year-recording Boshi Techo” was introduced in the G7 Ise Shima Summit official video as a case study of “International Cooperation in the Health sector”, one of the main themes discussed at the event. “The 20-year-recording Boshi Techo” was introduced in the G7 Ise Shima Summit official video as a case study of “International Cooperation in the Health sector”q, one of the main themes discussed at the event.